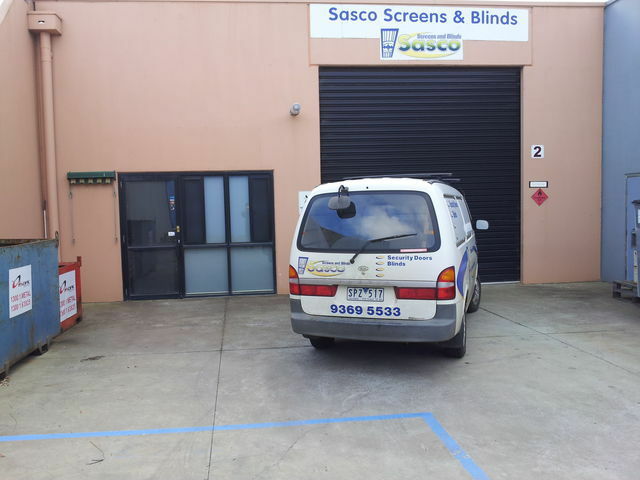 Sasco Screens is an Australian owned and operated company in Melbourne since 1997 under the name of Sasco Aluminium then Sasco Screens and Blinds in 2003. 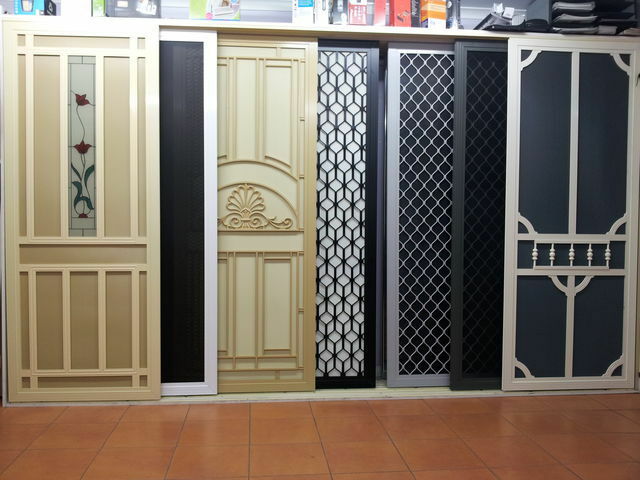 We are manufacturers, installers, suppliers, retailers and wholesalers of Custom made screen doors, fly screens & window grills. We offer a complete range of screen doors and window grills, made to order and installed using quality components from industry leading suppliers. You will find most of our product prices in our site for your convenience. We operate from our office and factory located at Hoppers Crossing.